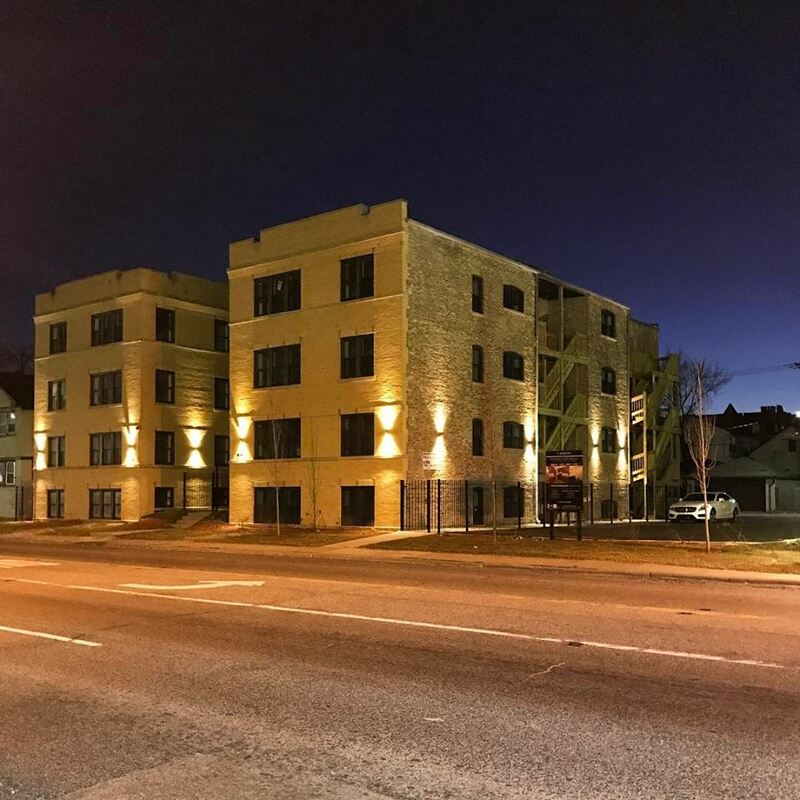 Chicago, IL – December 5, 2017 – American Street Capital (“ASC”) announced today that it has arranged $1.8 million in permanent financing for a 20-unit multifamily property located in Maywood, IL. The transaction closed in November, 2017. The building was built in 1928 and underwent a complete renovation to modernize the units. The building’s amenities include in-unit mechanicals, wood plank flooring, stainless steel appliances, built-in closets, and 22 parking spots located in an adjacent parcel. The buildings unit mix is made up of 1 and 2 bedrooms units. The building was 100% occupied at the time of closing. After stabilization the sponsor requested a long term debt solution with a sizeable cash-out in excess of the cost basis. ASC secured the requested proceeds with a competitive 20-year term consisting of an initial 10-years fixed term followed by a 10-years floating period. The loan featured a non-recourse, fully assumable structure with 3-yr of interest only that converts to a 30-year amortization schedule with a correspondent agency lender. American Street Capital (“ASC”) is a Chicago-based national commercial real estate finance firm with correspondent lending relationships specializing in securing balance sheet and CMBS loans for multi-family, mixed-use, student housing, mobile home parks, assisted living, hospitality, retail, office, owner-occupied properties, and traditional investment properties. With its diverse correspondent relationships ranging from private lenders to government agencies, ASC offers a consultative, customized approach to sourcing commercial real estate debt that is unique among its competitors. Focusing primarily on the more challenging transactions in the small balance segment for loans up to $50MM, ASC has established a national reputation of offering best in class customer service and loan structures that historically were exclusively available to large balance institutional clients. Further information is available at www.amstcap.com. Follow American Street Capital on Twitter @AmericanStCap.